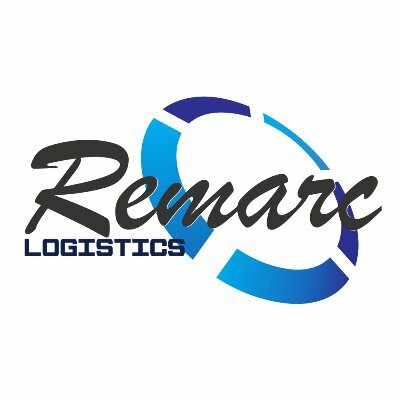 Remarc Logistics Limited (R.L.L) was established to provide reliable and cost effective freight forwarding solutions. The company is dedicated towards providing consolidated and end-to-end solutions for all kinds of freight and logistics services. As a specialist in the field of International freight logistics, we provide fully coordinated services, right from collection at a shipper’s premises to delivery at the final destinations-including all freight movement, handling and documentation.